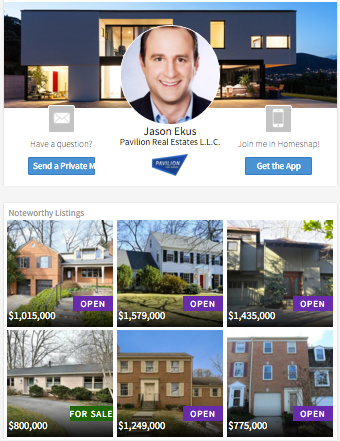 Looking to Buy a Washington, D.C. Property, MD Home or VA Real Estate? 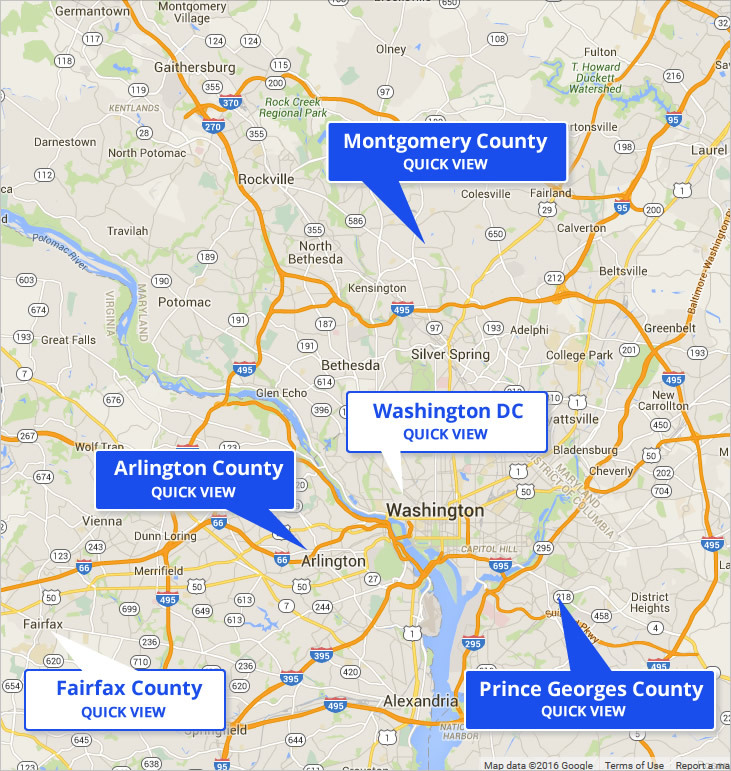 Our website spans Washington, D.C., Maryland and Virginia, giving you the best local home search for the DC Metro area. Our bustling historic cities offer something for everyone! Enjoy suburban communities or areas within walking distance to Capitol Hill. View luxury homes, investment properties, today's listings and foreclosures easily! Search properties by map below or embark on a more detailed property search with our advanced search option, allowing you to locate homes by building or zip code and other specifications. We help home owners sell their homes too. From Arlington and Alexandria to H Street and Logan Circle, you'll find that we understand DC Metro housing statistics, helping you to price your home correctly the FIRST time. We love helping clients sell DC homes! Check your home value or review market reports for your area and neighborhood on our website. Please contact us if you need more specific information. Download my App to Search Homes on the Go!